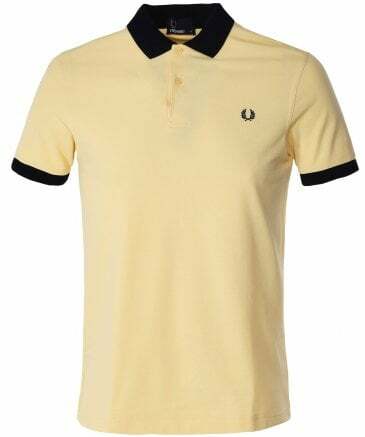 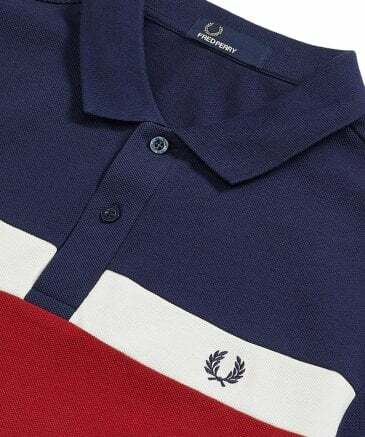 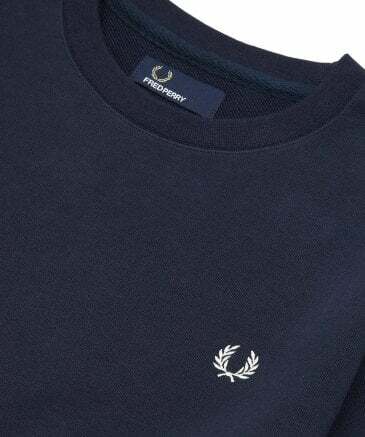 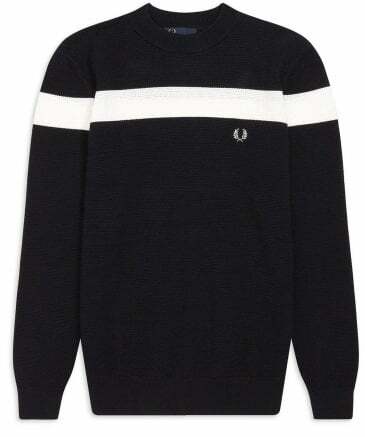 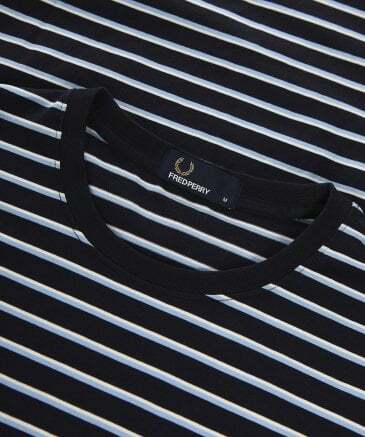 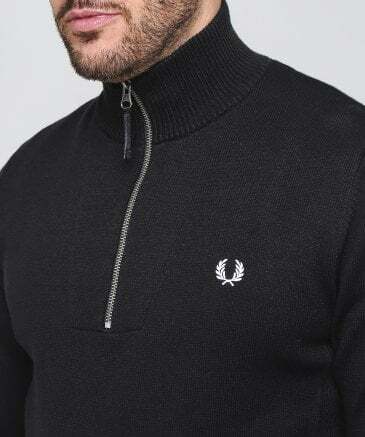 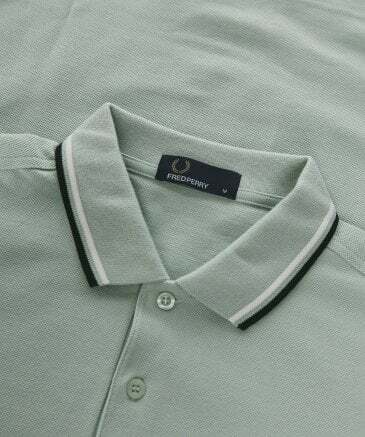 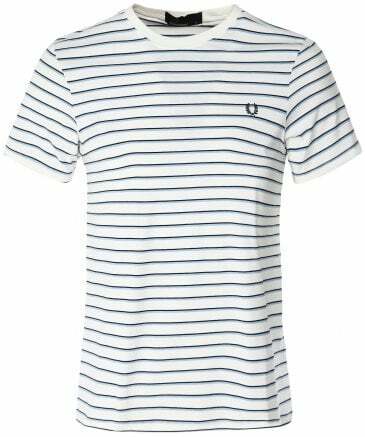 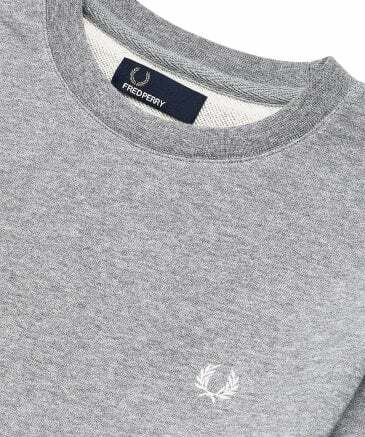 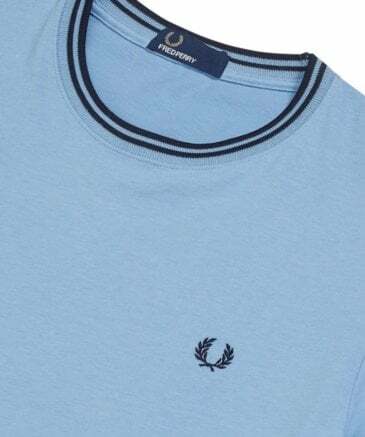 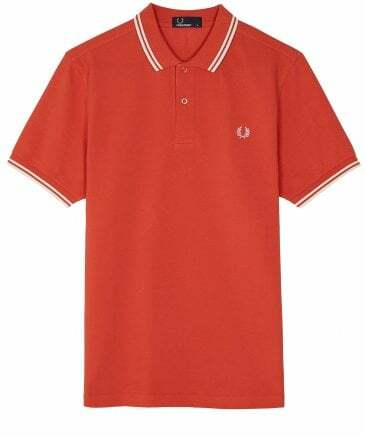 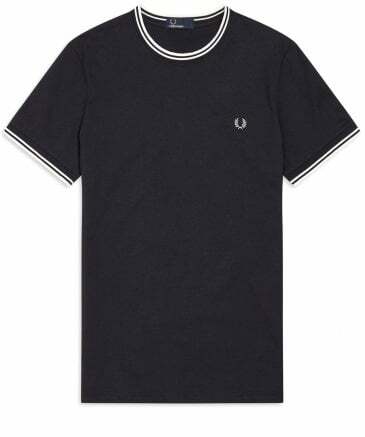 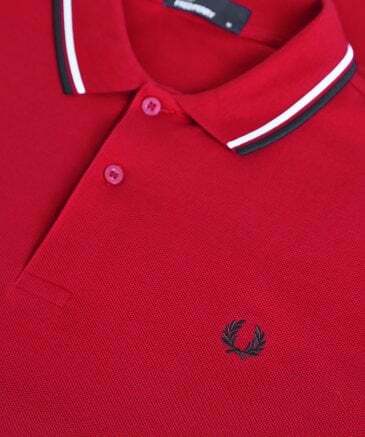 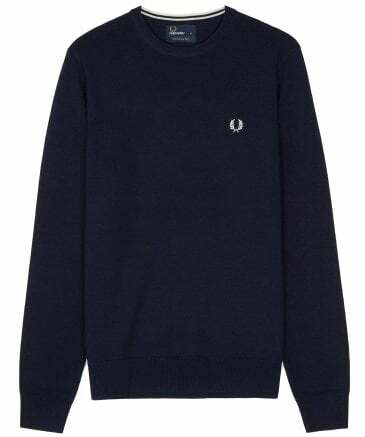 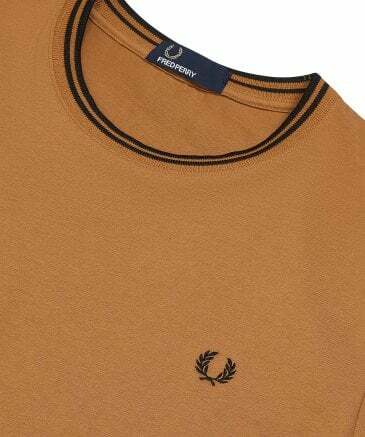 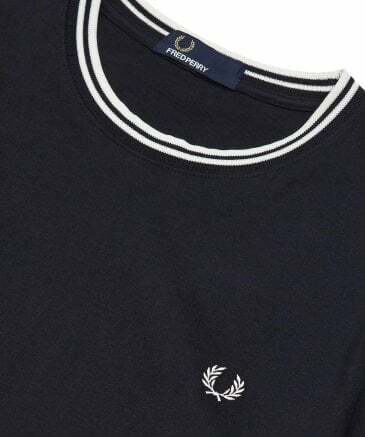 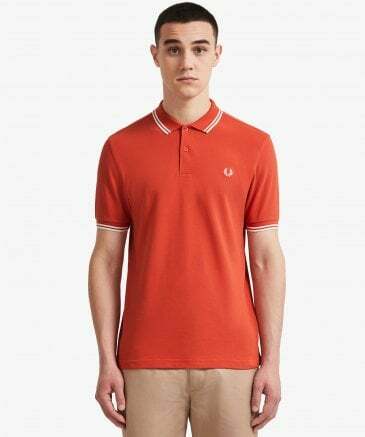 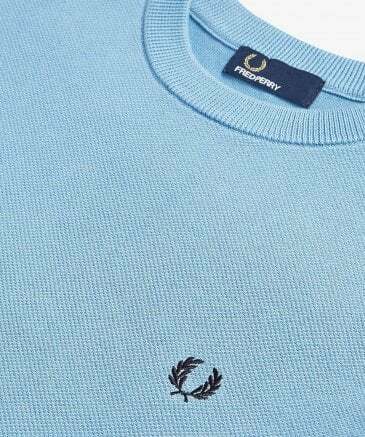 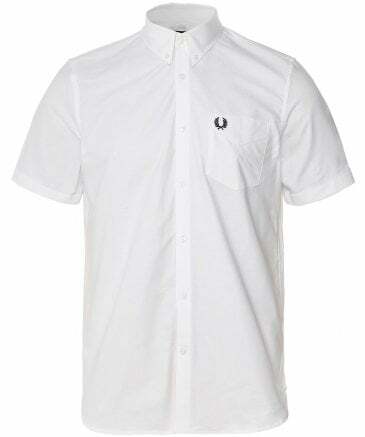 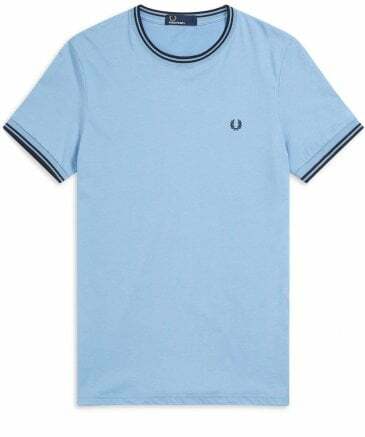 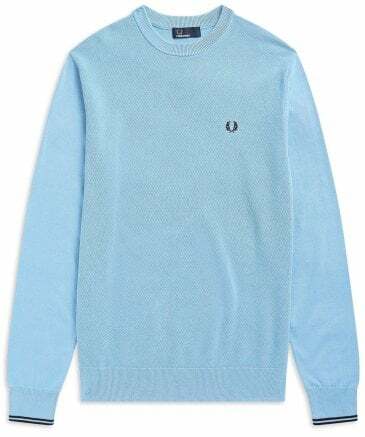 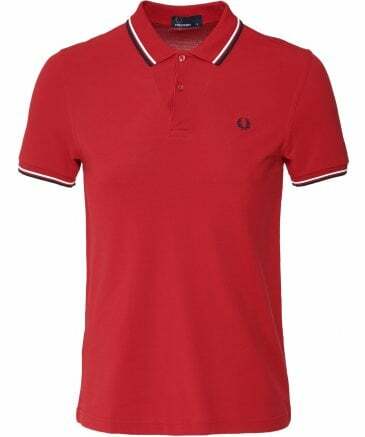 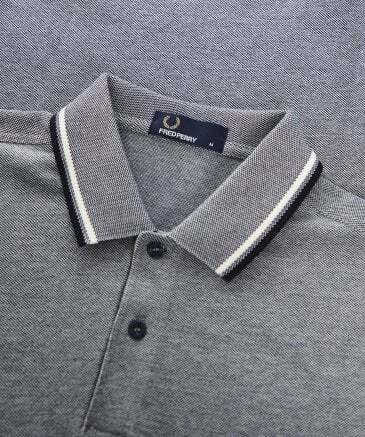 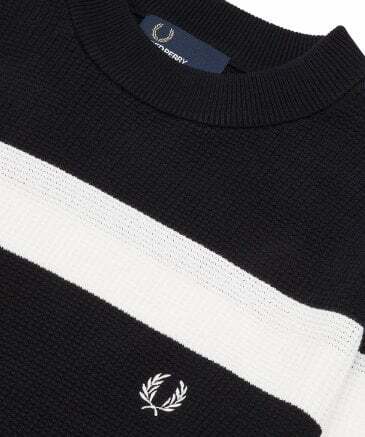 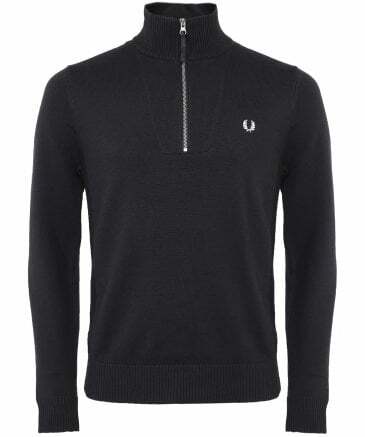 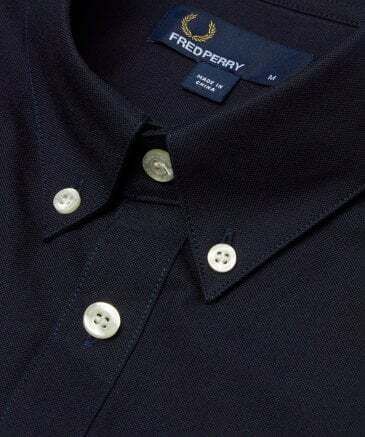 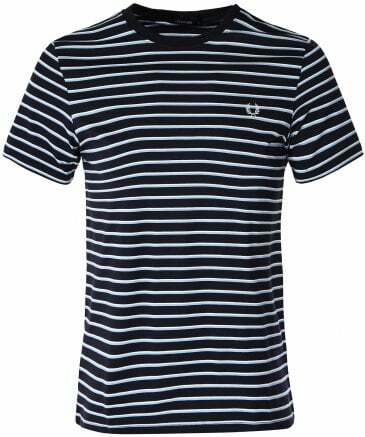 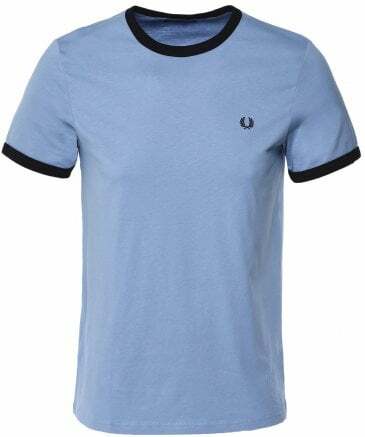 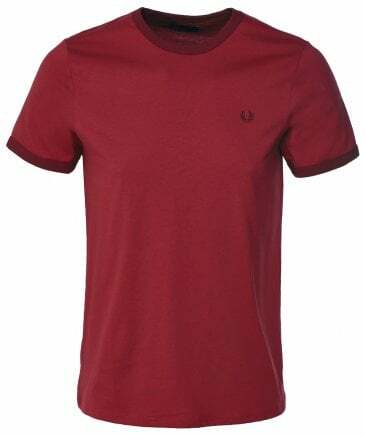 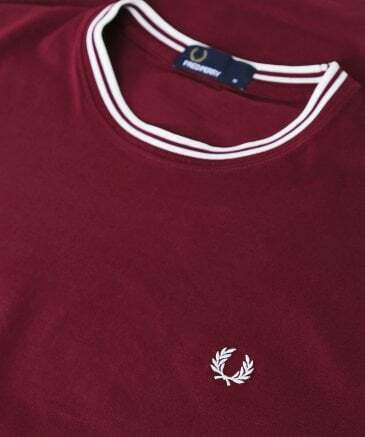 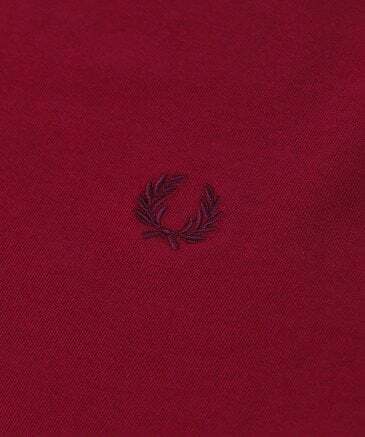 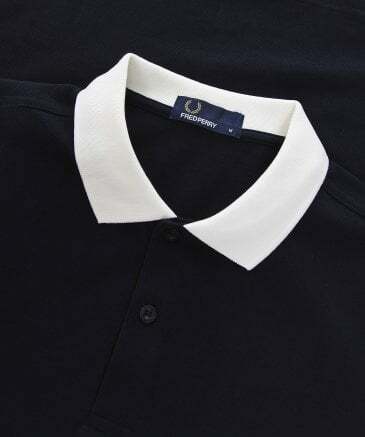 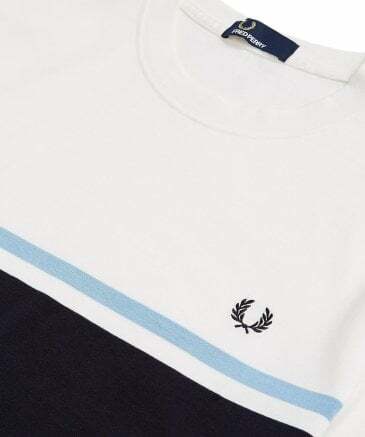 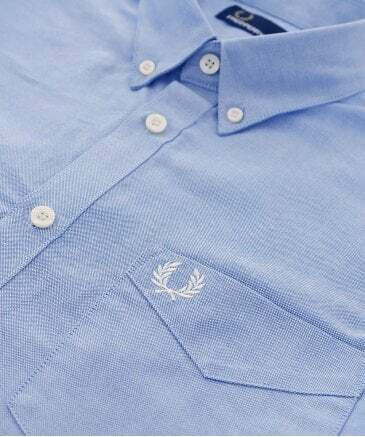 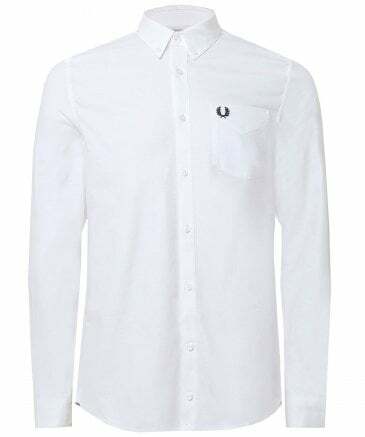 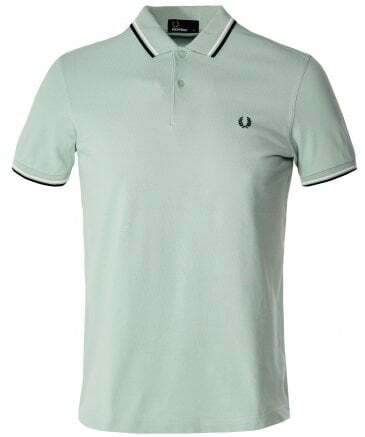 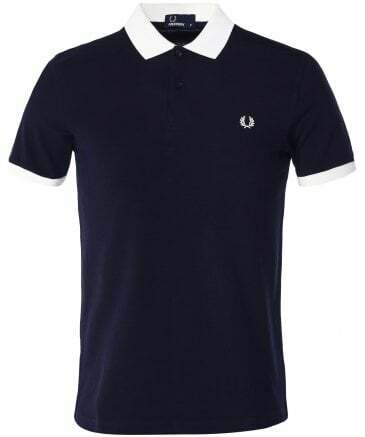 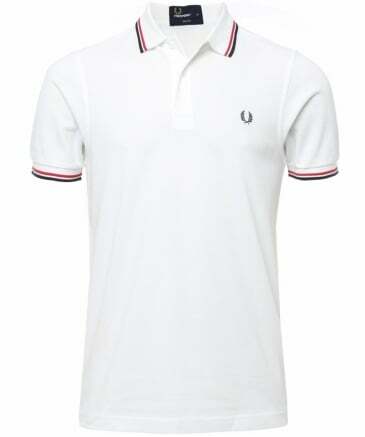 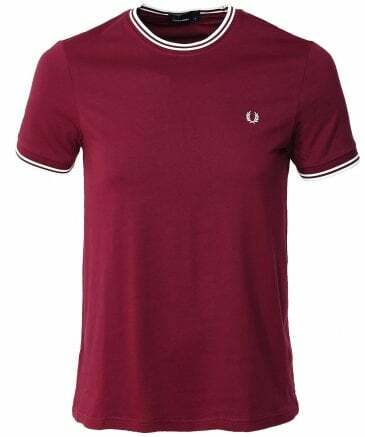 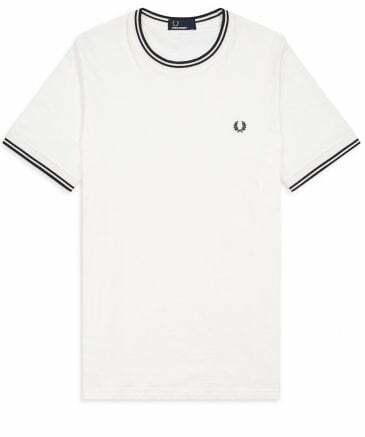 Incorporating the label's rich sporting heritage, the Fred Perry clothing collection comprises of timeless designs and sharp cuts to deliver a fresh look for the modern man. 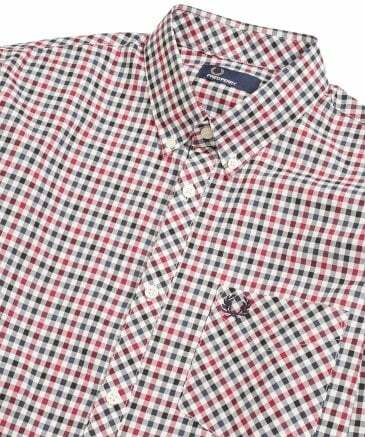 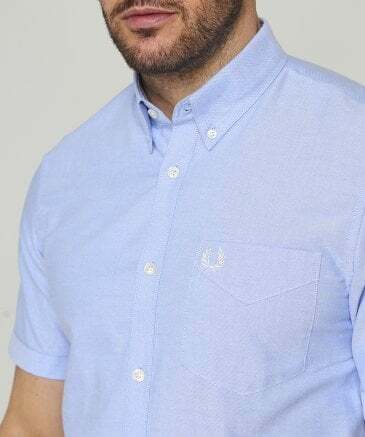 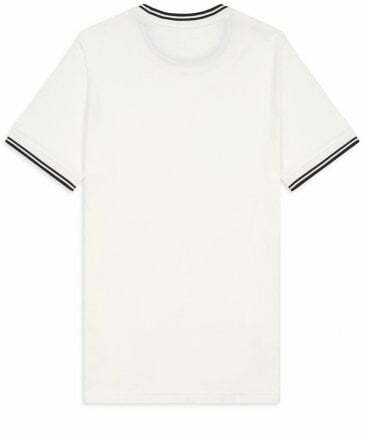 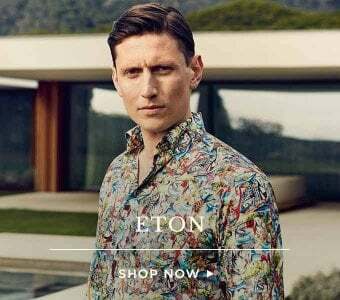 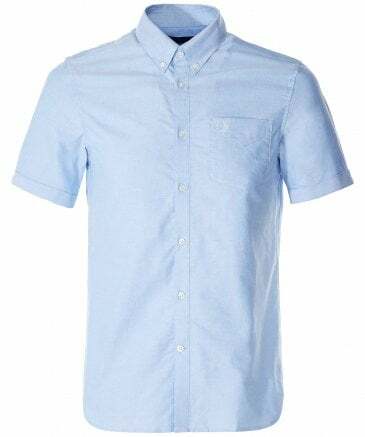 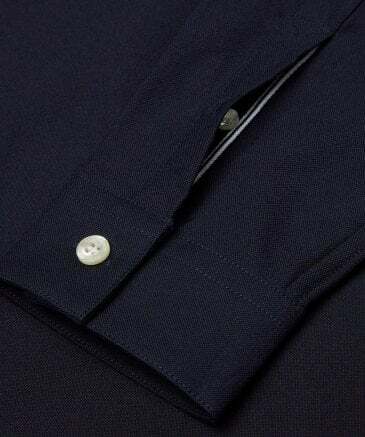 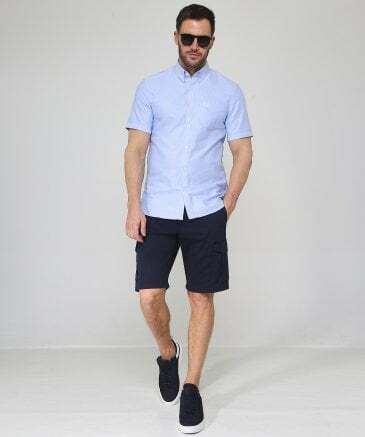 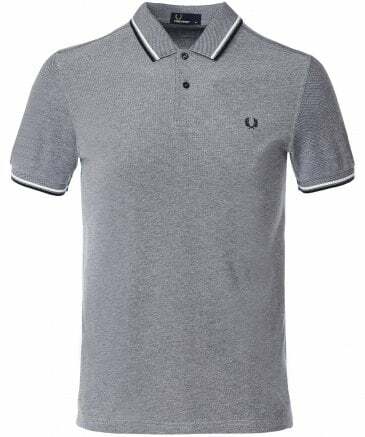 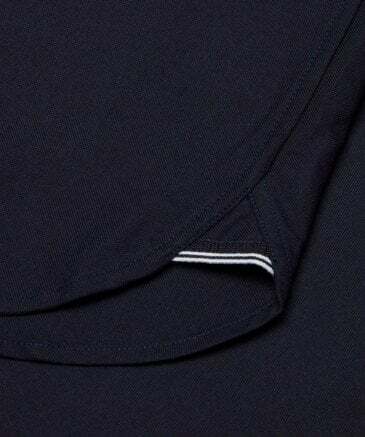 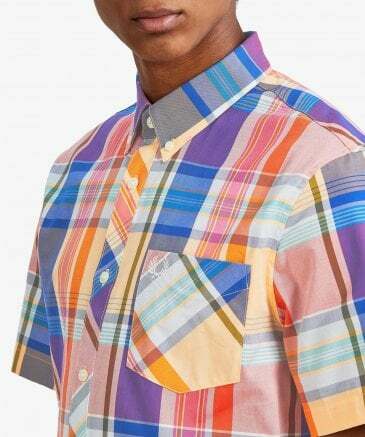 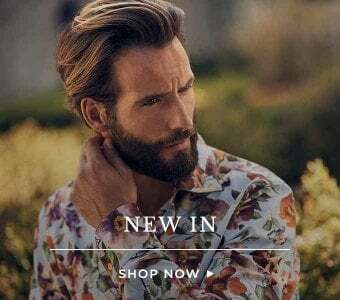 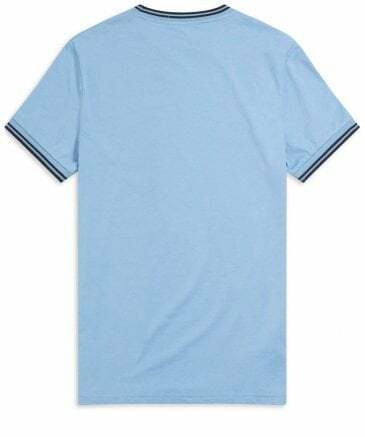 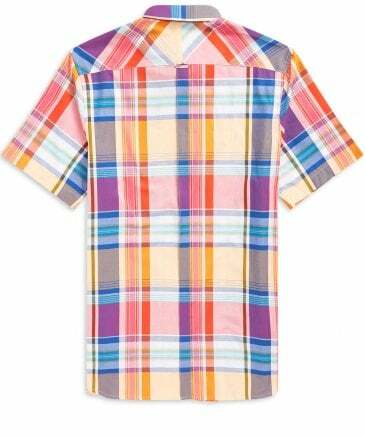 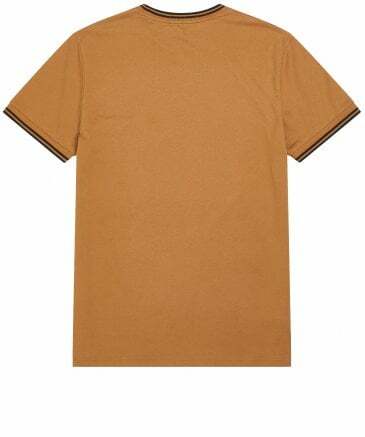 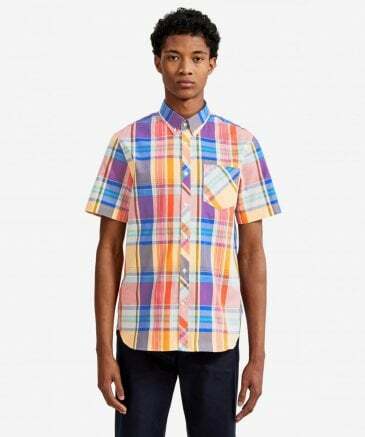 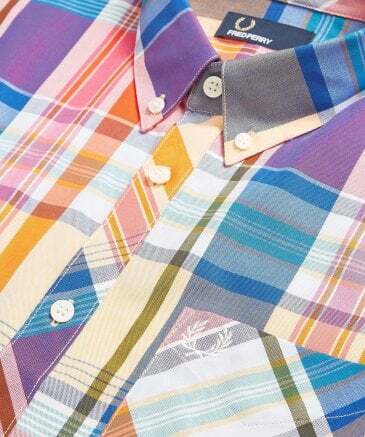 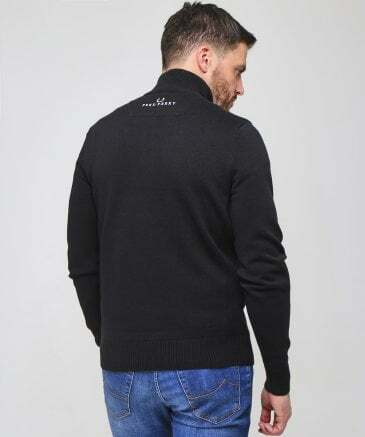 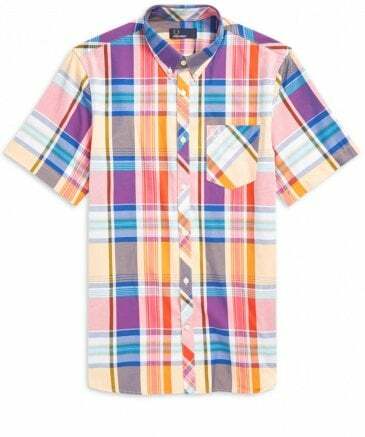 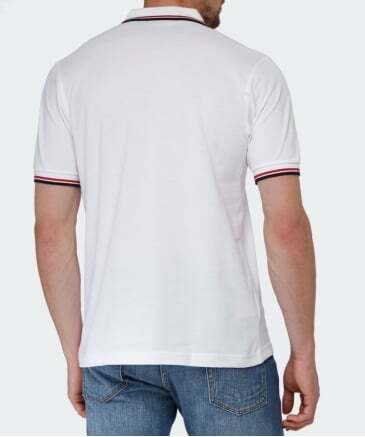 Ready to define your casual wardrobe, here at Jules B we have an astute selection of men's designer clothing from the acclaimed British brand, including the signature polo shirts in different variations to suit your taste. 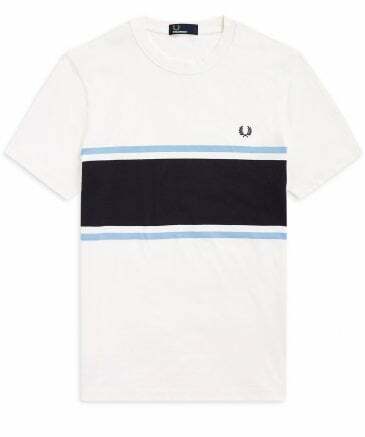 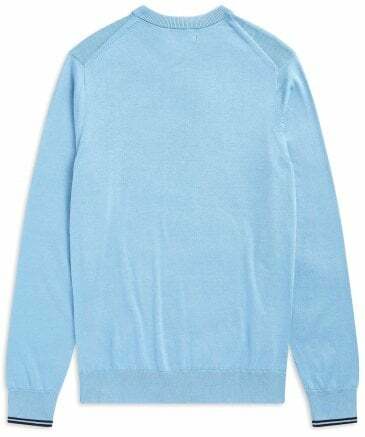 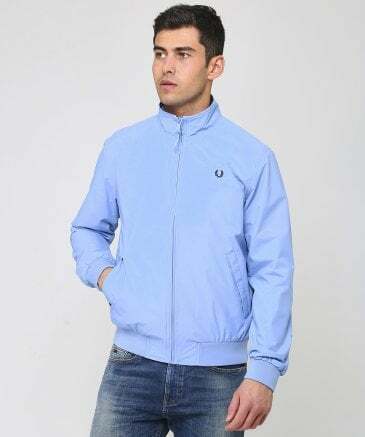 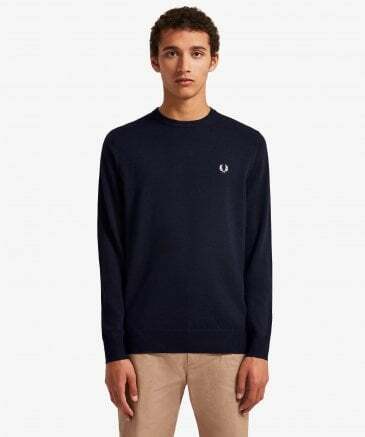 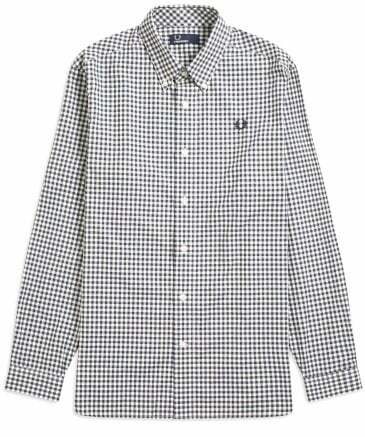 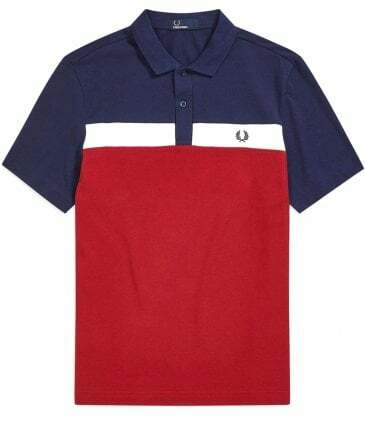 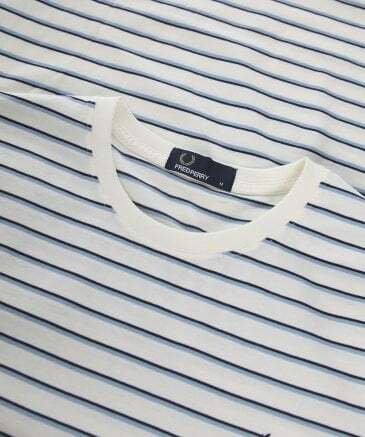 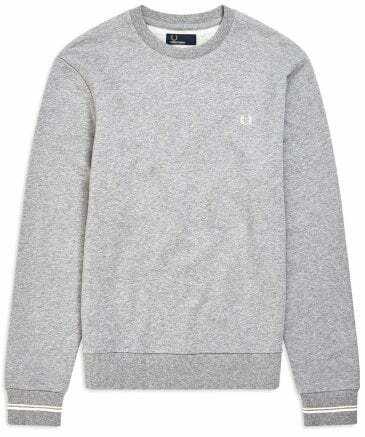 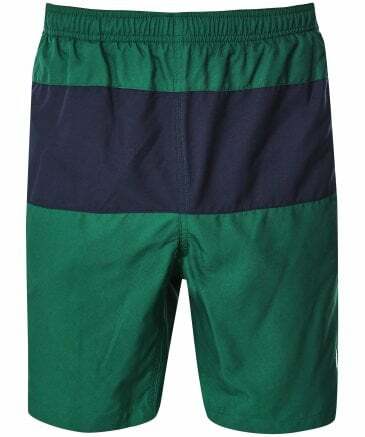 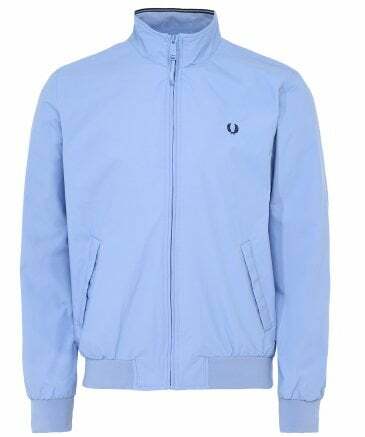 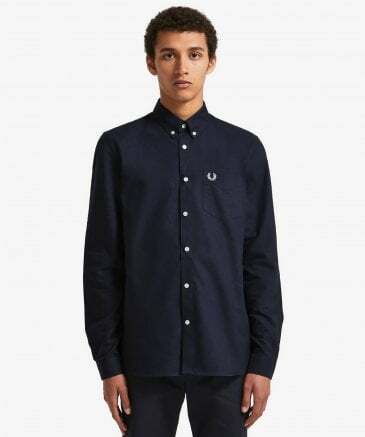 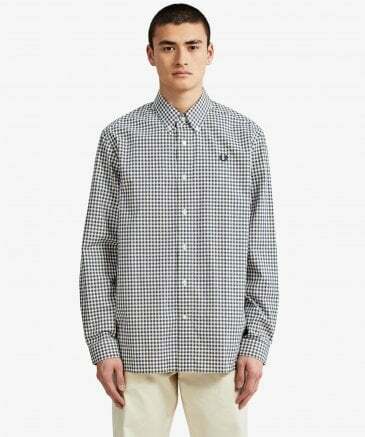 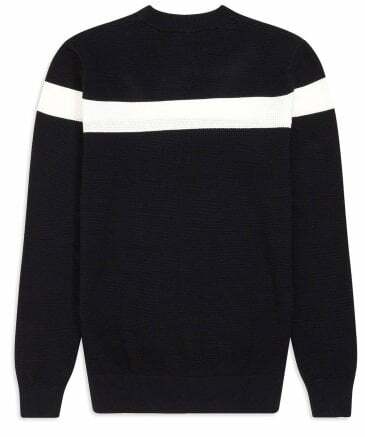 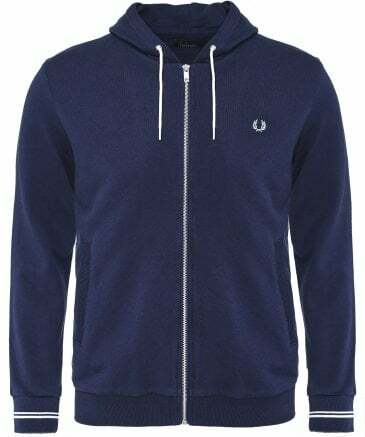 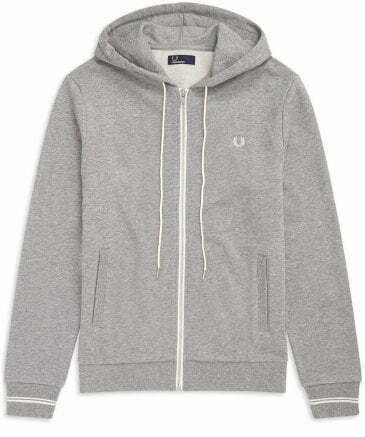 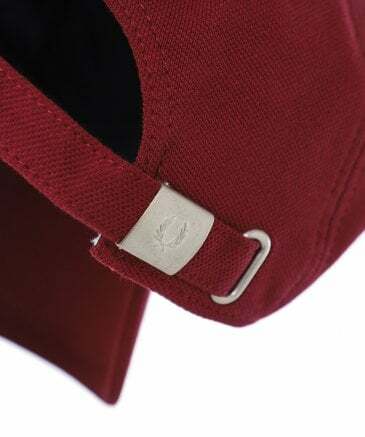 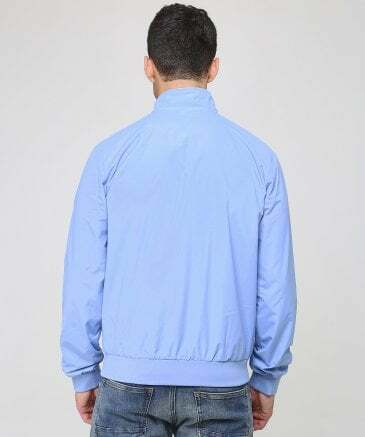 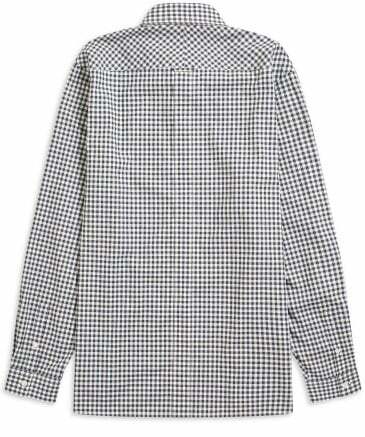 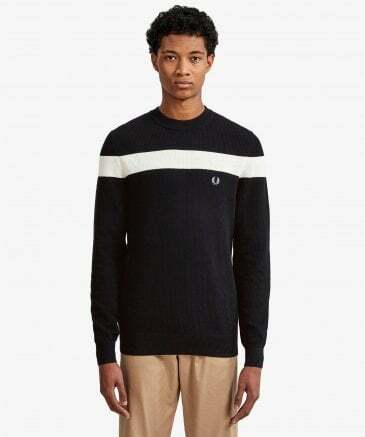 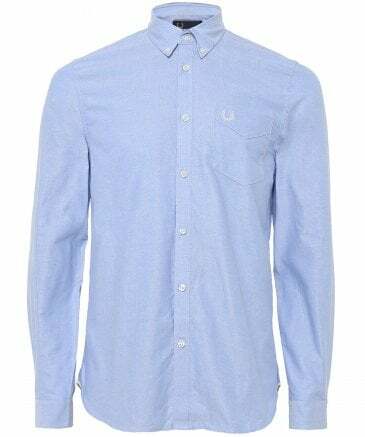 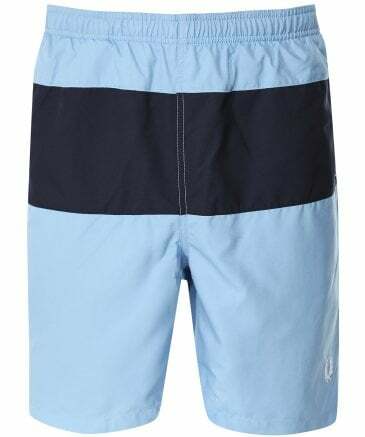 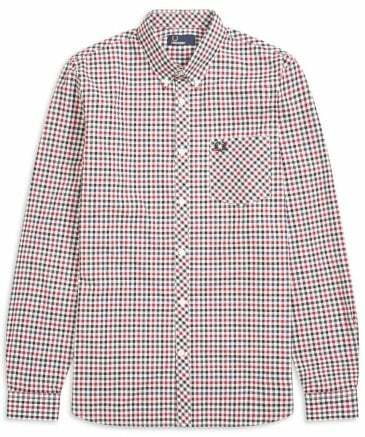 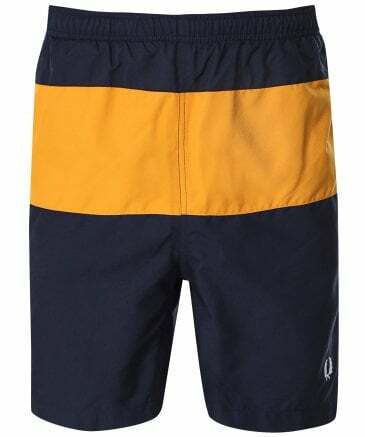 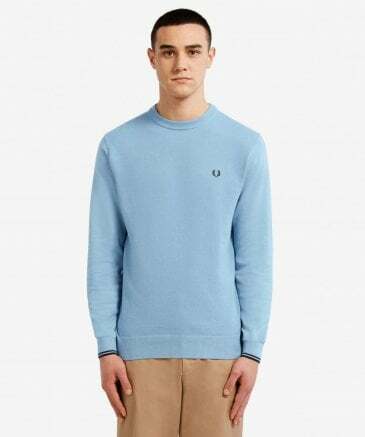 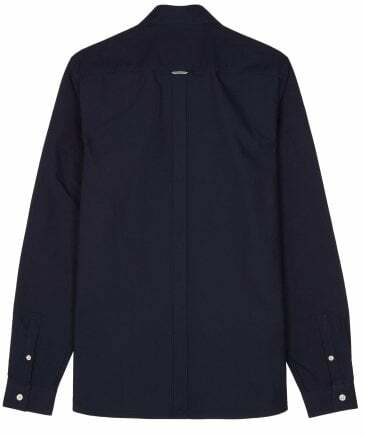 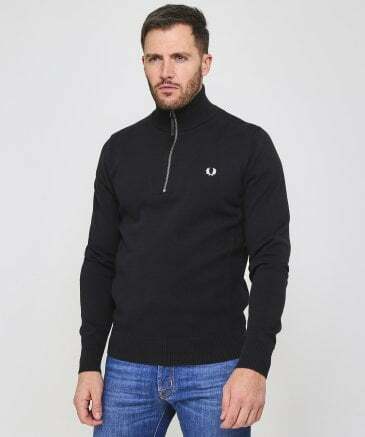 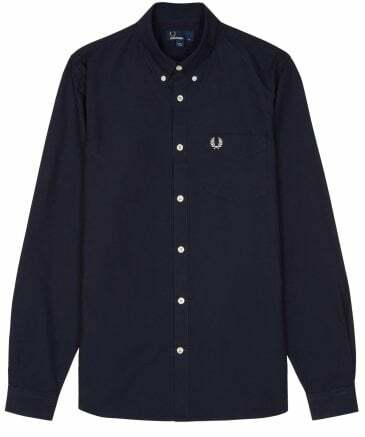 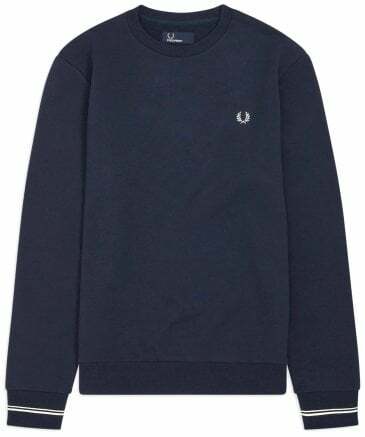 The label's outerwear range infuses the current sports trend in track and bomber jackets, Fred Perry shirts have a simplistic European-inspired style, or explore complementary layers in the t-shirt and knitwear ranges. 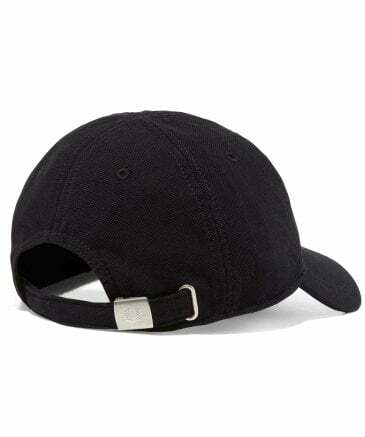 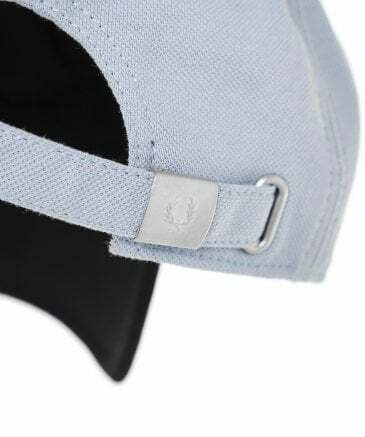 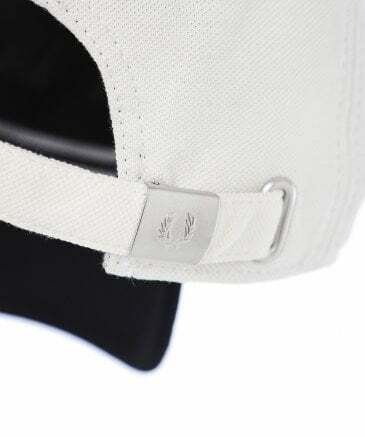 With retro character, the accessories range provides a stylish finishing touch to your casual dress, featuring bags and classic baseball caps, through to wool scarves ideal for the colder months. 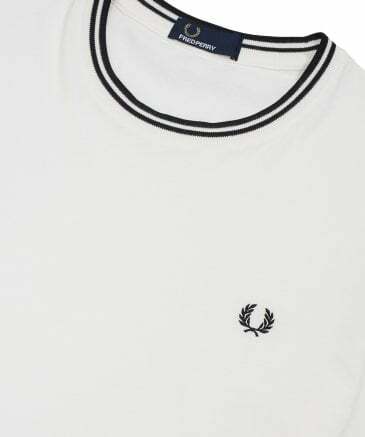 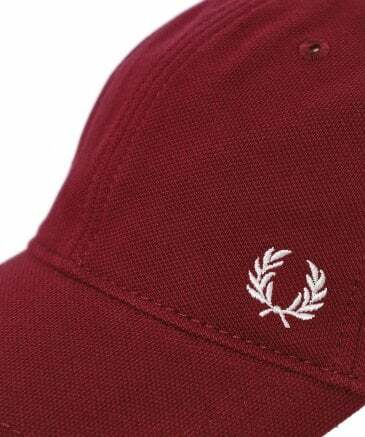 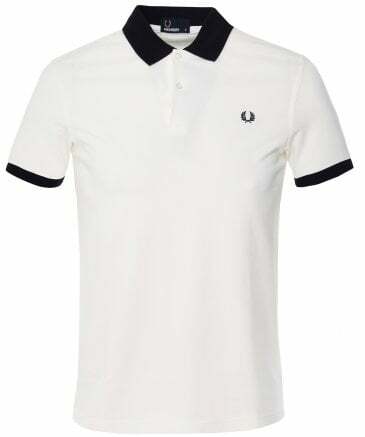 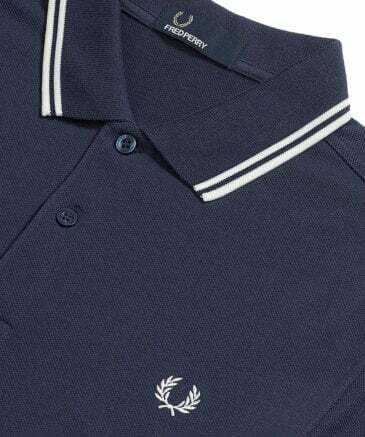 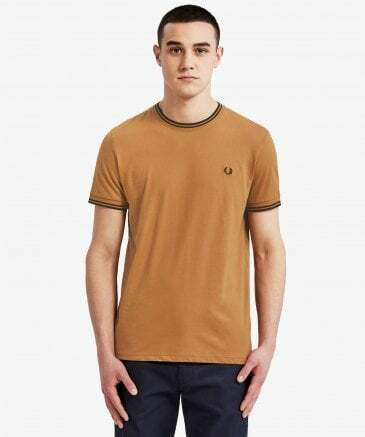 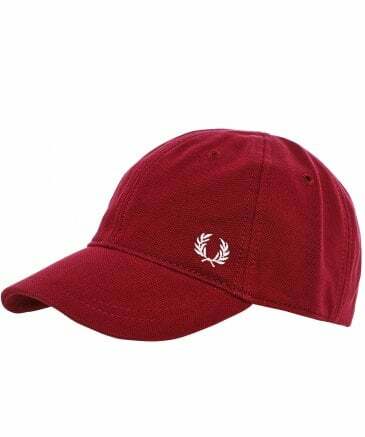 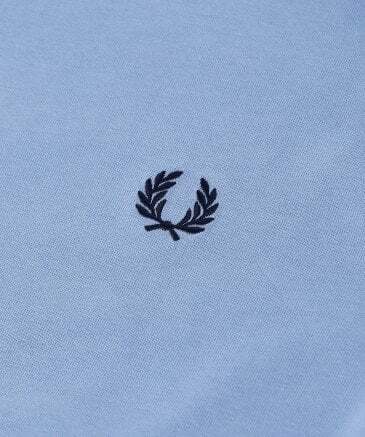 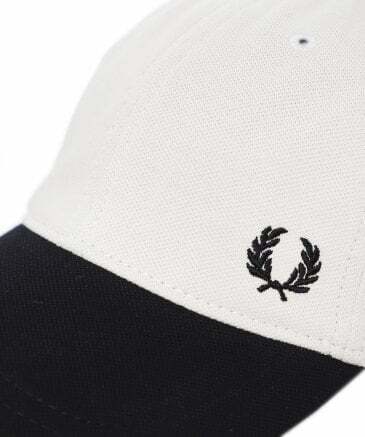 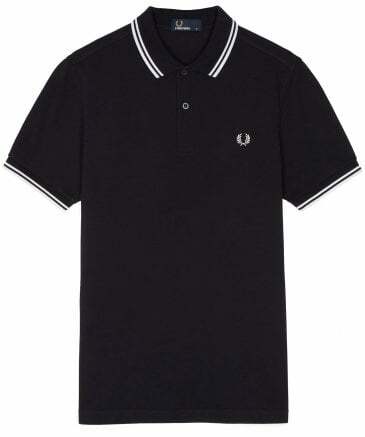 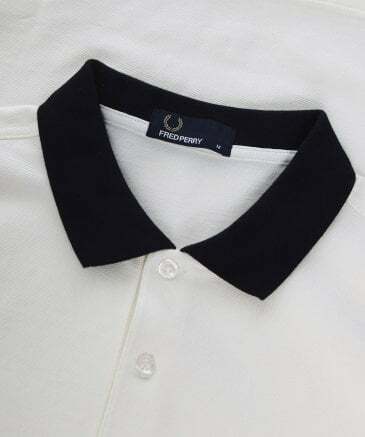 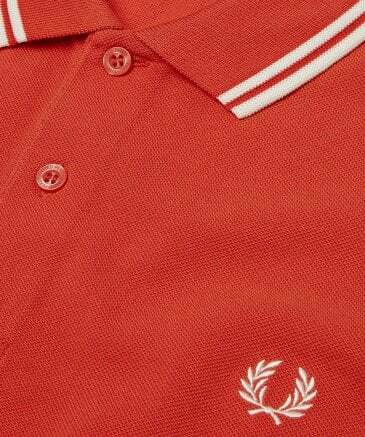 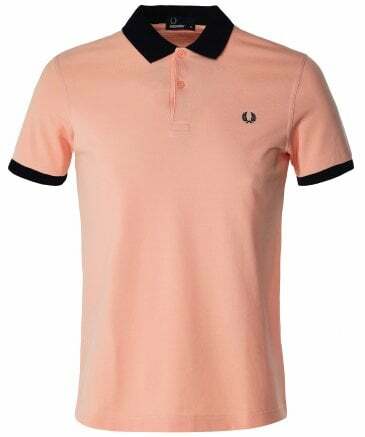 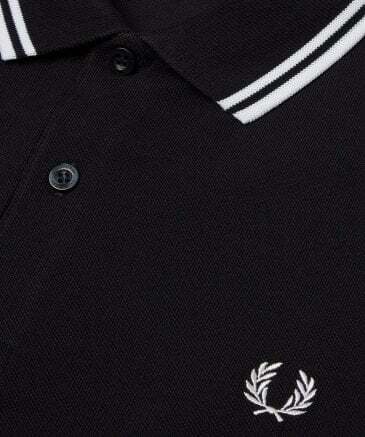 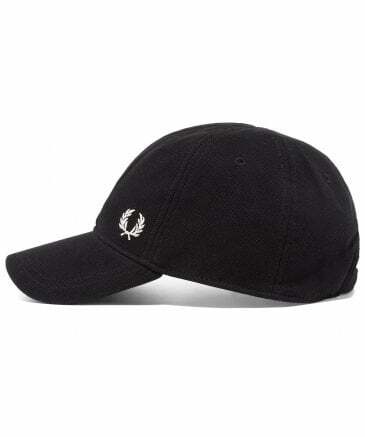 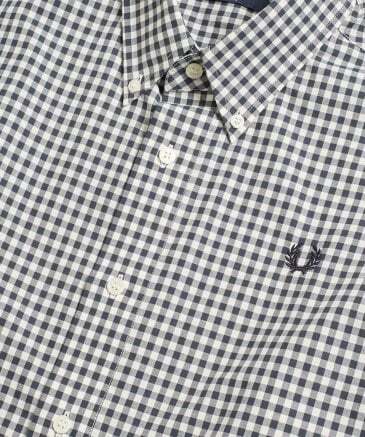 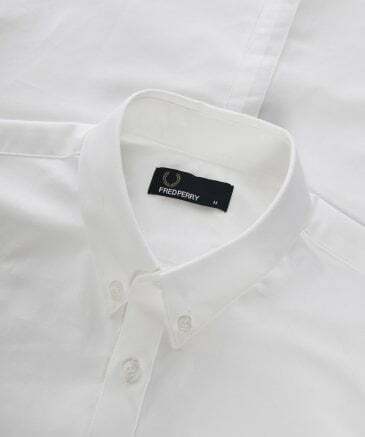 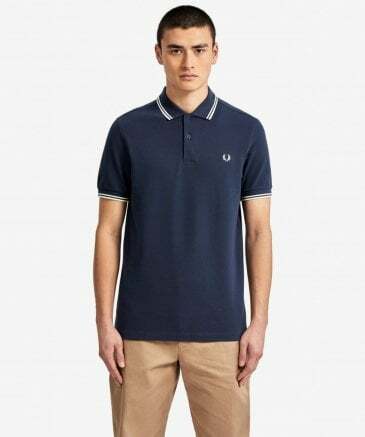 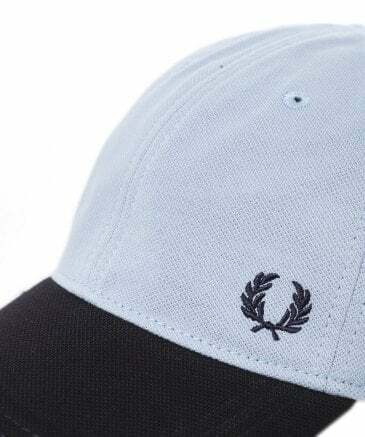 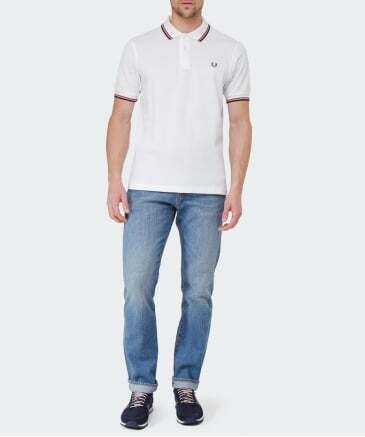 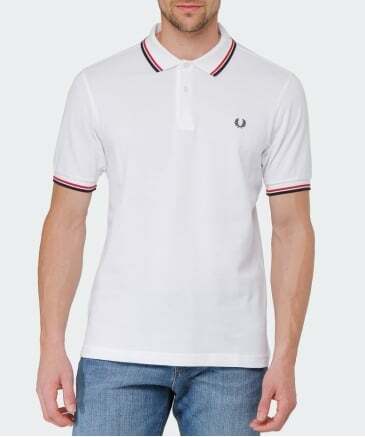 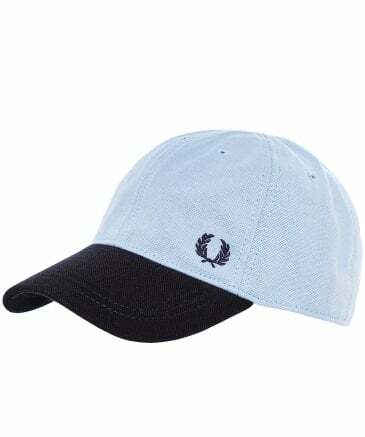 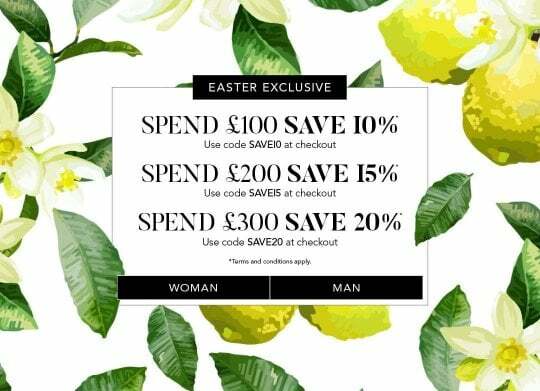 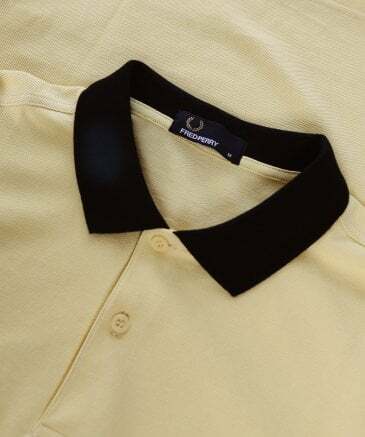 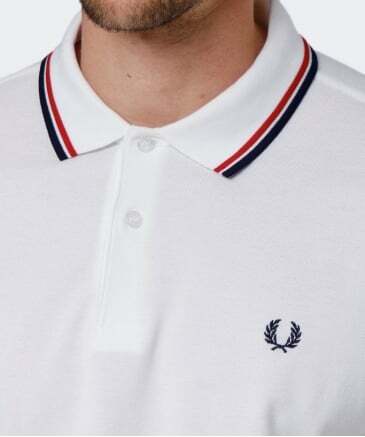 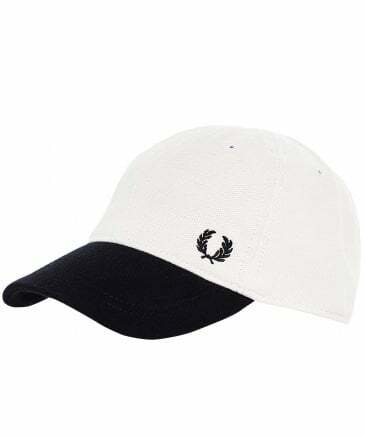 As official Fred Perry UK stockists, shop the Fred Perry outlet today and get it tomorrow using our trusted next day delivery service.